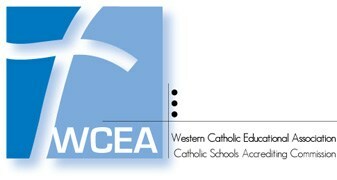 Our Lady of Good Counsel School is accredited by the Western Association of Schools and Colleges (WASC), and Western Association of Catholic Education (WCEA). Our Lady of Good Counsel School is licensed by the Hawaii Catholic School Department. The Preschool and Extended Care Program is also licensed by the Department of Health in the State of Hawaii.